Shopping for a cause really makes your purchases so much sweeter…. 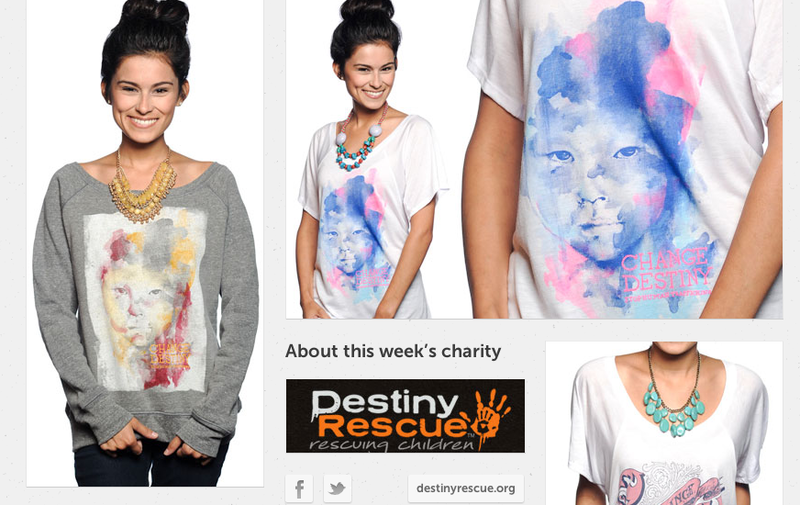 I really enjoy shopping for my t-shirts, hoodies, and accessories on Sevenly.org. 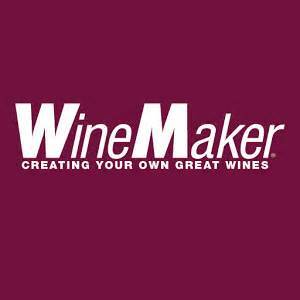 They have high quality products and at least $7.00 per product purchased goes to a cause. When you visit the website you can read up on each charity as well as see how much money has been raised so far. I not only purchase for myself but I have purchased a lot of gifts for people here. I’ve noticed people are more appreciative when you find them something interesting but that also gives back. In my mind this website is a win win! If you are interested in learning more about the company check out this article from Forbes. 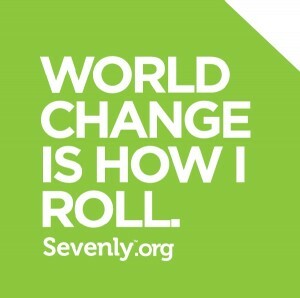 It outlines how Sevenly is changing the world $7.00 at a time.